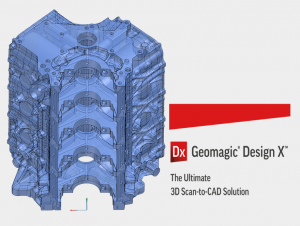 Scansite3D now offers the entire suite of Creaform 3d Scanning and Metrology tools. These scanners add the ability to scan dark and shiny surfaces much faster – and with Metrology Grade accuracy. There are many reasons for scanning classic cars. 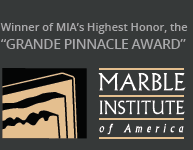 In some cases, the car’s owners want a record of the car’s geometry in case the car is wrecked or otherwise damaged (Just as many museums and cultural institutions scan their assets). Another common use for 3d scanning is to assist in restoration. 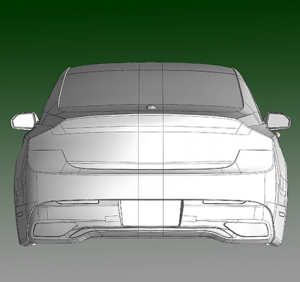 Scanning can be used to check for symmetry and other deviations from the original shape of the car. 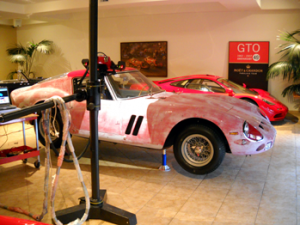 A surprising number of valuable classic cars are still being raced; having 3d scan data of the car’s original shape can be very useful in restoring a wrecked or damaged car. Its very common to hear our customers say “The only way to get a part for this car is to make your own”. Indeed, replacement parts for many older cars simply do not exist. The bevel gear shown at left is from a 1938 Talbot-Lago “Teardrop” roadster. This gear, which drives the distributor and oil pump on the Talbot-Lago’s engine, was stripped on our customer’s car. 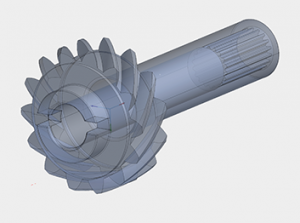 The Scansite3D team was able to scan the damaged gear, create a SolidWorks file for future part creation, and make a replacement gear and several spares for the car’s owner. Sales of battery electric vehicles and plug-in hybrids exceeded 287,000 units in the three months ended in September, and Silicon Valley and the San Francisco Bay Area are now the worldwide center of the electric car industry. 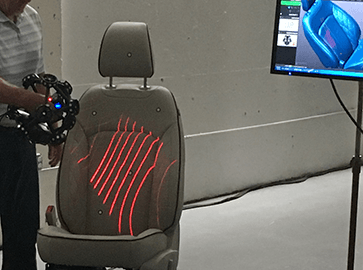 Scansite3D has become a leading provider of 3D scan data, CAD creation, and first article inspection for the electric car industry. 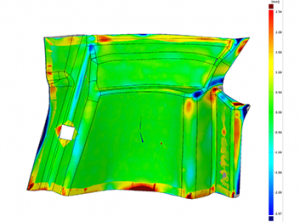 Developers of automotive aftermarket products require very accurate scan data and CAD models on which to base their designs. Scansite3D combines the highest accuracy structured light scanners made by GOM/ATOS and Aicon/Breuckmann to obtain the highest quality scan data. 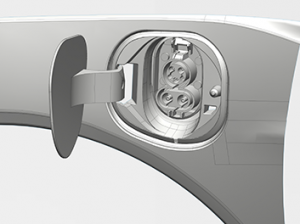 Using this scan data, we create high accuracy CAD models for use by the aftermarket designer. 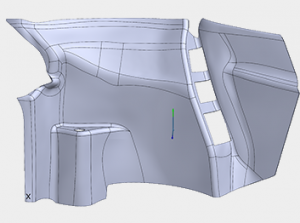 3D Scanning and CAD creation is used extensively in the design of after market parts for motorcycles. 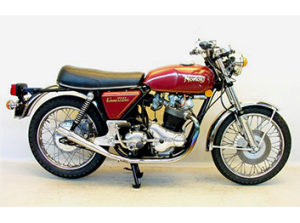 This project for a 1973 Norton Commando included the 3d scanning and reverse engineering of the motorcycle’s exhaust pipes. 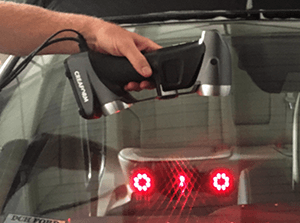 The combination of high accuracy structured light scanners and inspection software tested and certified by PTB and NIST enable Scansite3D to provide extremely accurate inspection services to the automotive industry.